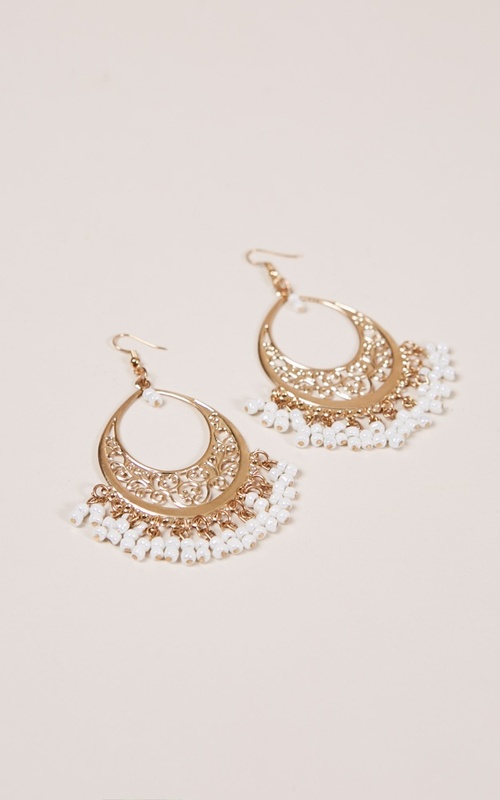 The Unheard of earrings are the hoop earrings of the season! Featuring gold hardware, you'll love to wear these with your going out outfit! Love love love these earrings and aren't heavy on the ears! I knew being such large earrings that they’d have some sort of weight to them. However these just feel like too much :( I got these to match my Bahamian love 2 piece outfit cause they looked so good together, but it hurts to wear them.